The list of exhibitions on design and architecture has just been updated. A jpg file to print out at A4 can be downloaded from the link to exhibitions on now. Learning from Japan continues at Designmuseum Danmark in Copenhagen and The Century of the Child is at the Design Museum in Helsinki until the middle of March. There is a major exhibition at MAK, the Austrian Museum of Applied Arts in Vienna, on the work of the Austrian architect Josef Frank. 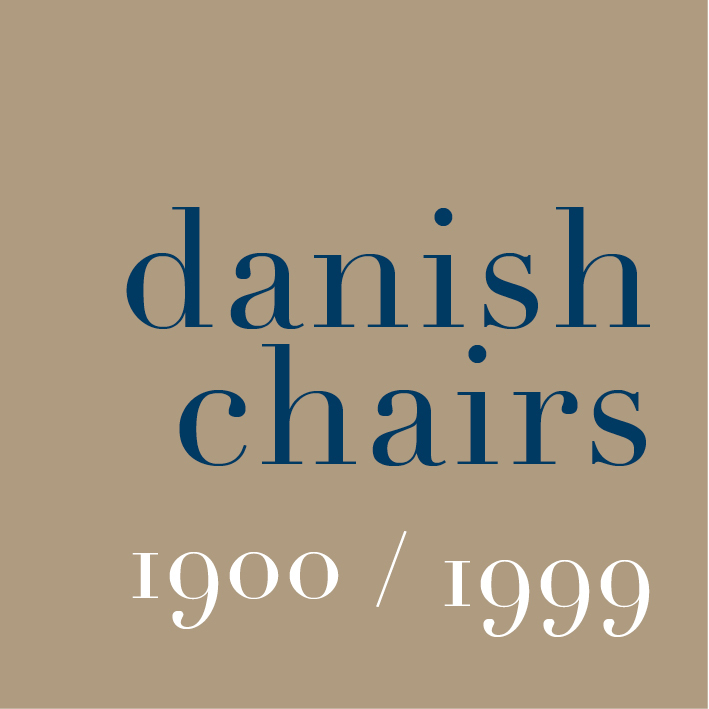 He was a founding member of the Vienna Werkbund but emigrated to Sweden in 1933 where he became a leading designer of furniture and textiles for Svenskt Tenn in Stockholm.